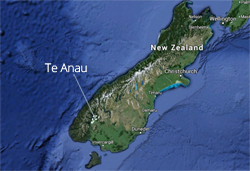 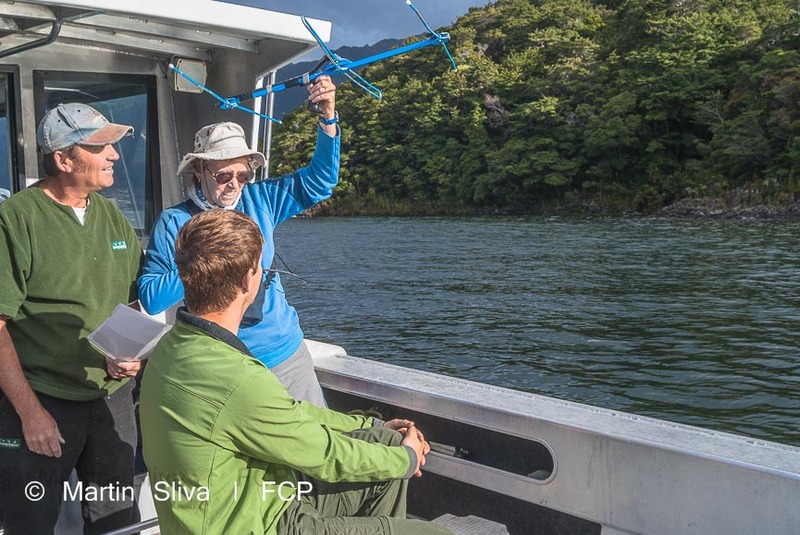 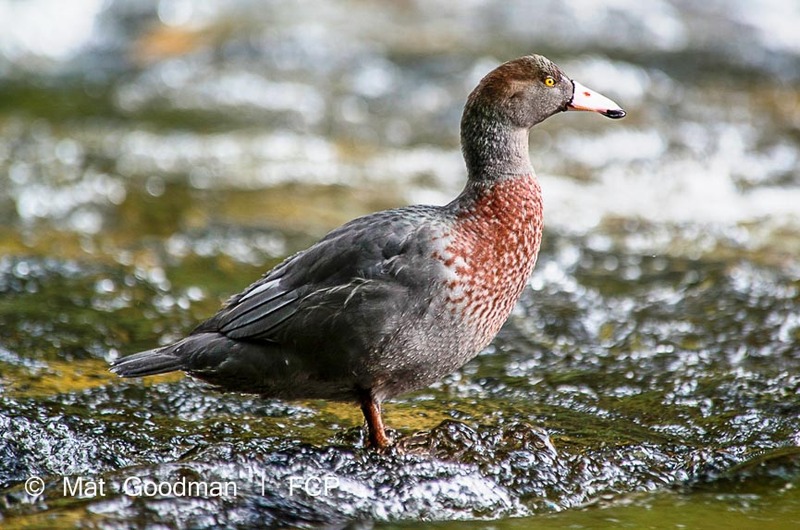 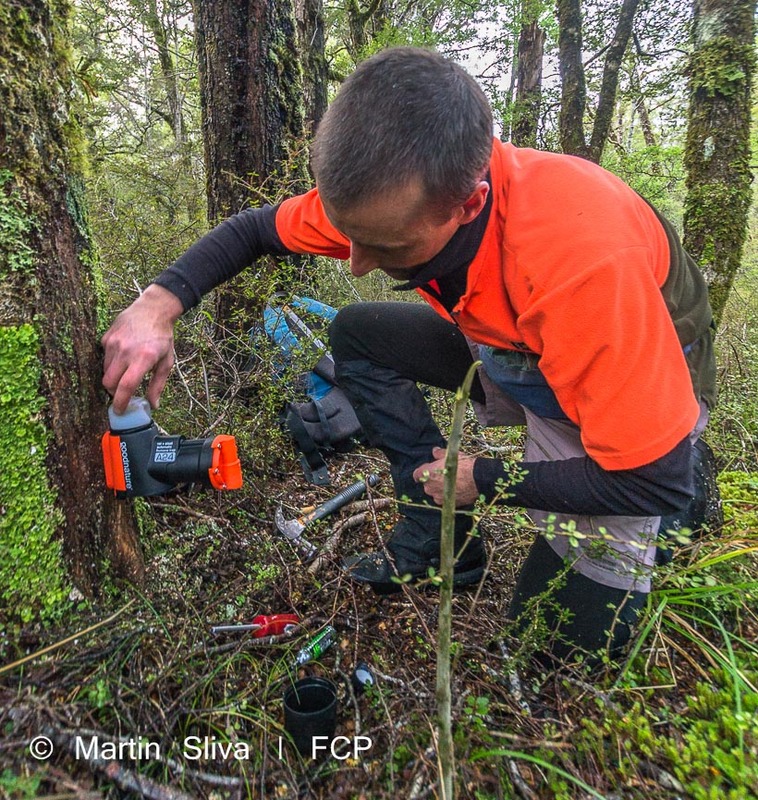 There are many organisations based in and around Te Anau and Manapouri working hard to conserve our amazing natural world heritage. 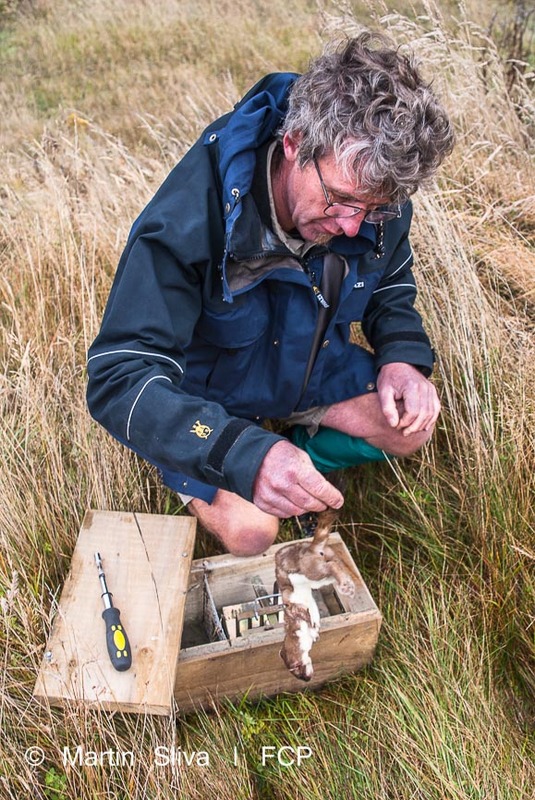 These organisations include the Department of Conservation, often supported by volunteers from the community, and also locally-run voluntary organisations. 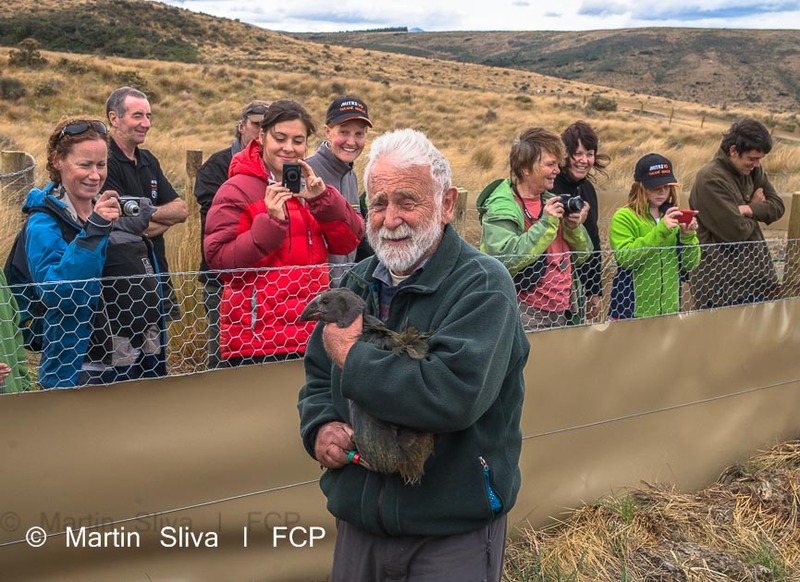 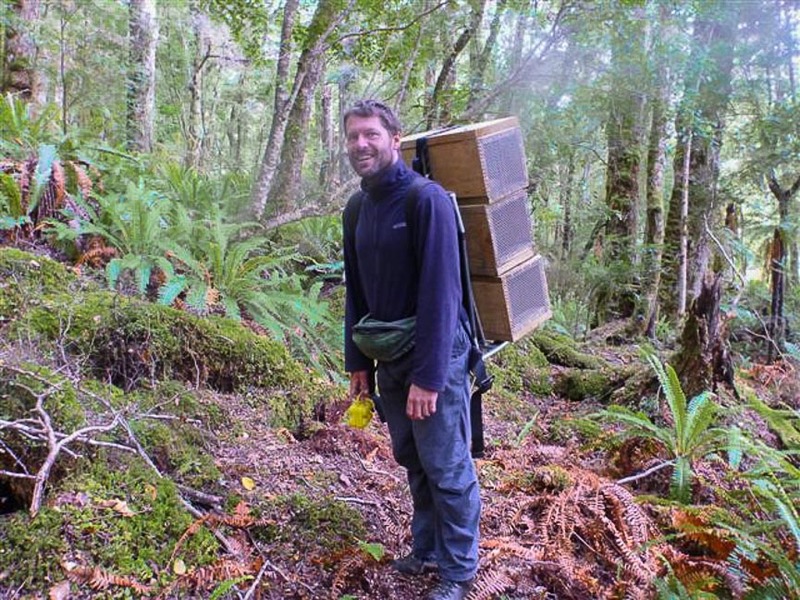 The Department of Conservation runs many conservation projects from its base in Te Anau, including the protection of the very rare takahe birds in the Murchison Mountains opposite Te Anau. 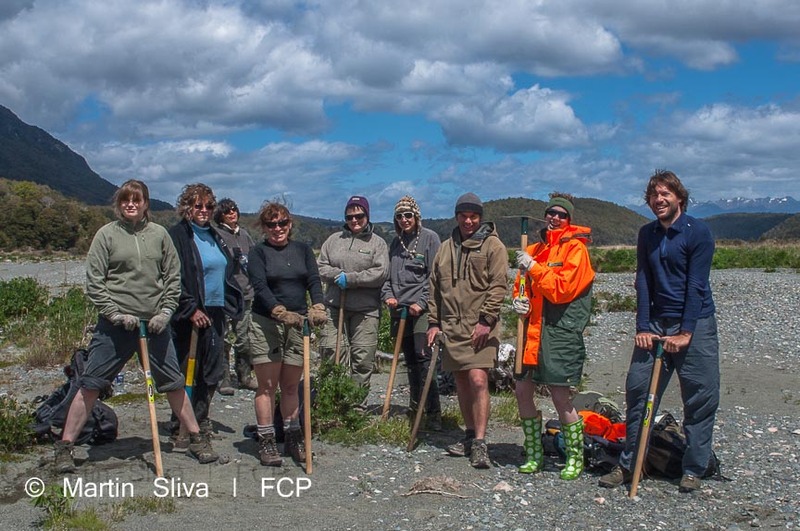 It often has volunteer opportunities; find out more from DOC. 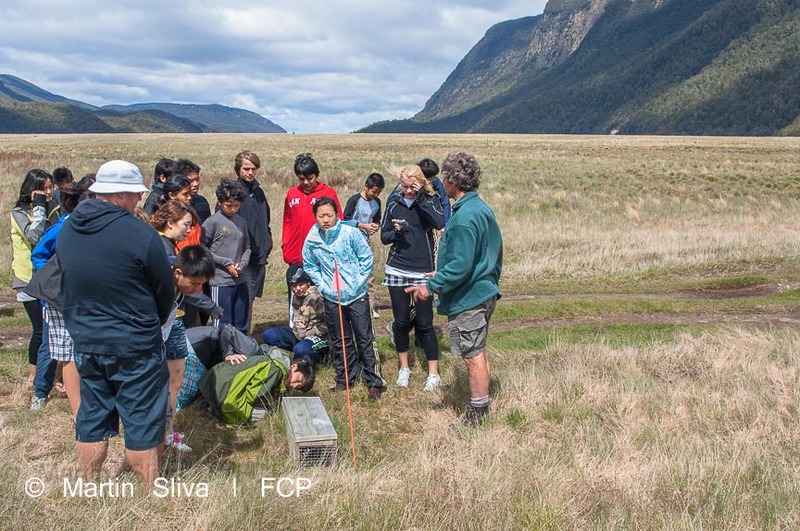 One of the most exciting projects to emerge in Te Anau is Kids Restore the Kepler, a project led by the children and young people of Te Anau and Manapouri, in partnership with the schools, the community, and the Fiordland Conservation Trust. 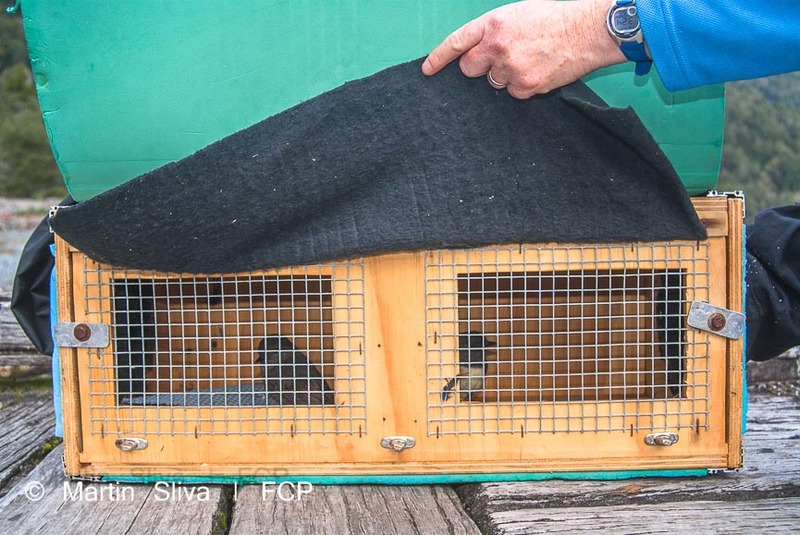 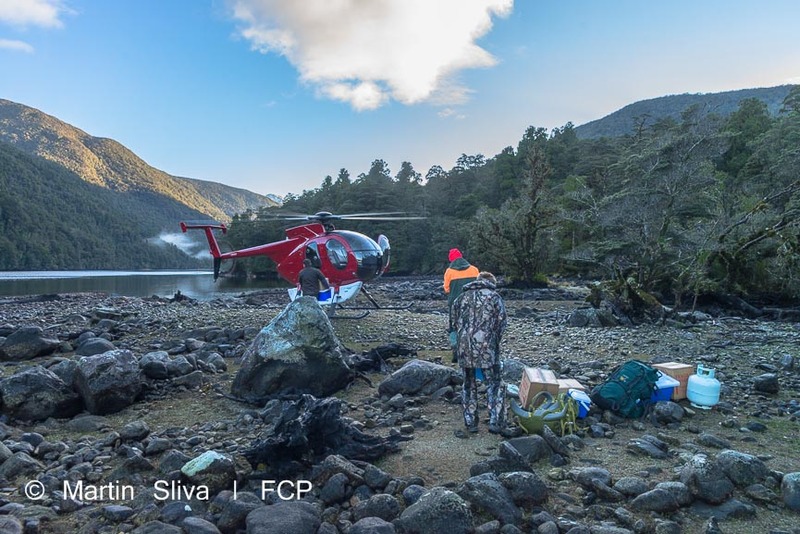 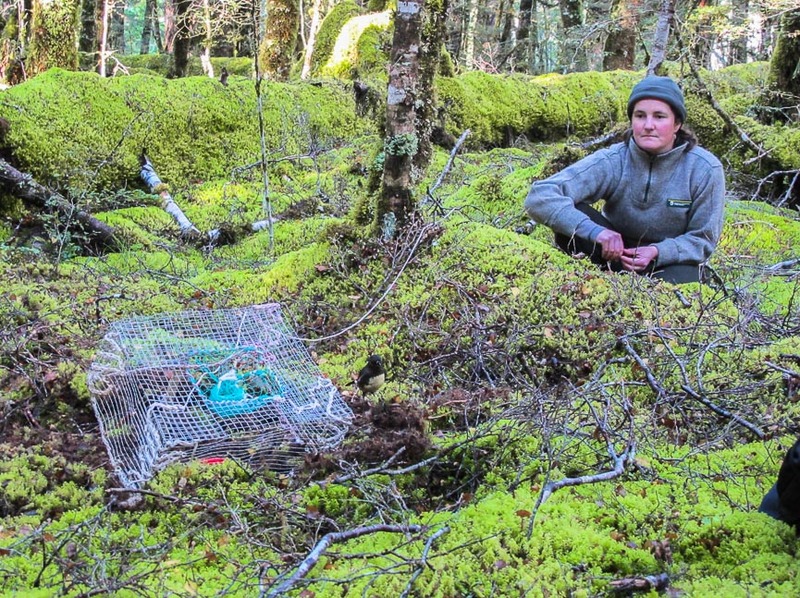 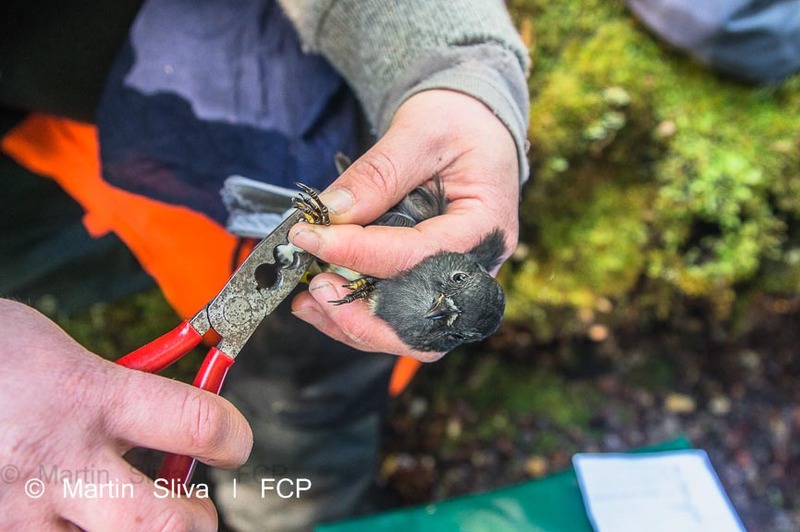 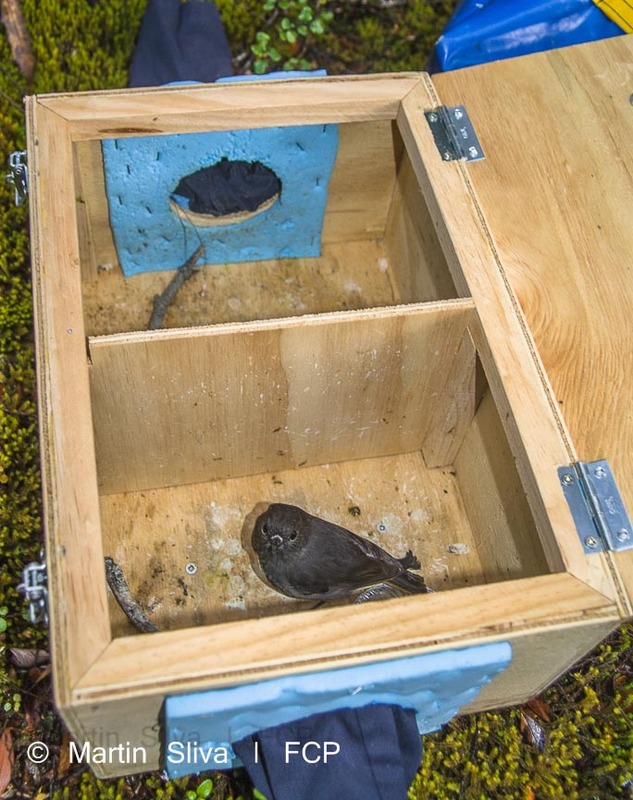 The project has set up a network of traps across the Kepler forest, right next to Te Anau in Fiordland National Park. 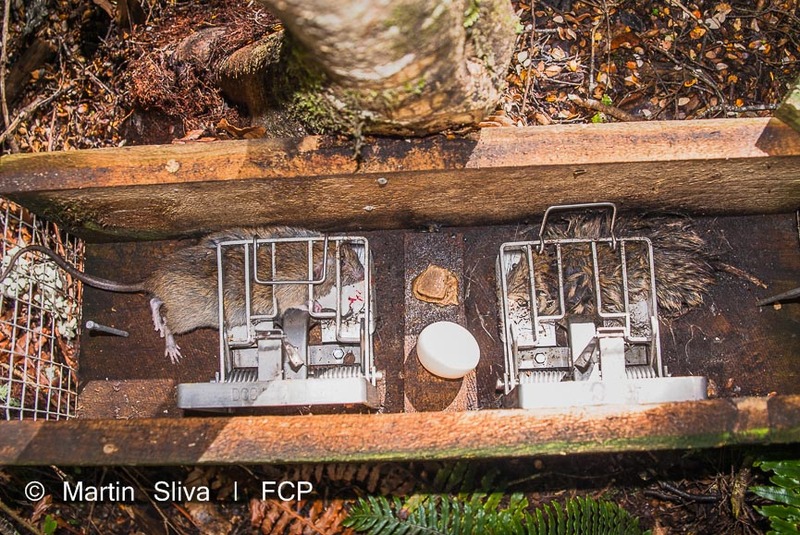 Some of these traps are checked by the community's children; others are checked by groups of adult volunteers. 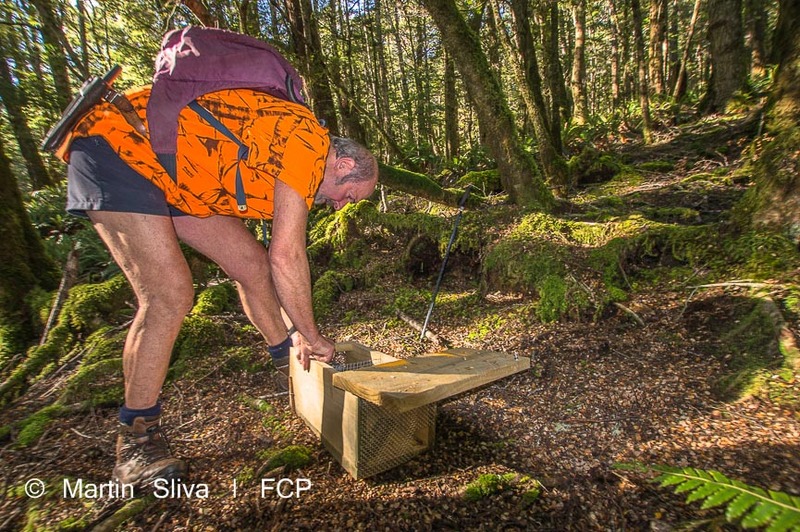 Pests in the forest include stoats, rats and wild cats. 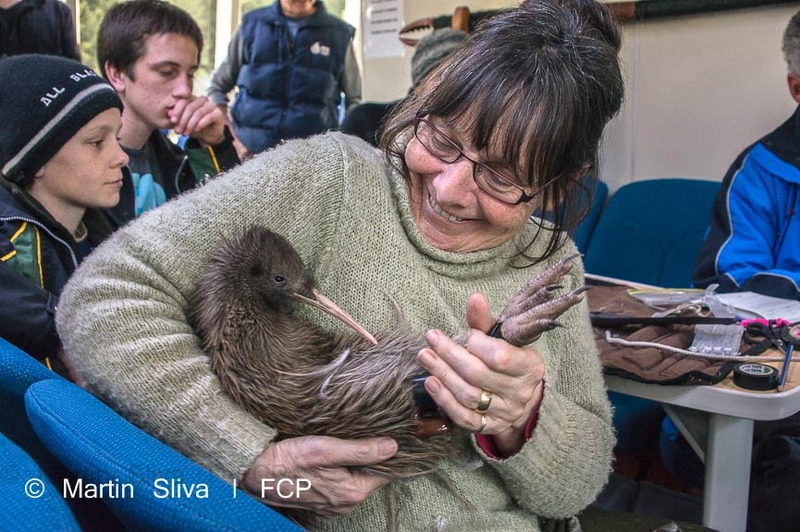 Go to Kids Restore the Kepler and other local conservation organisations, and find out how you can get involved by browsing the list below.